This video is long but such a great recap of race day. 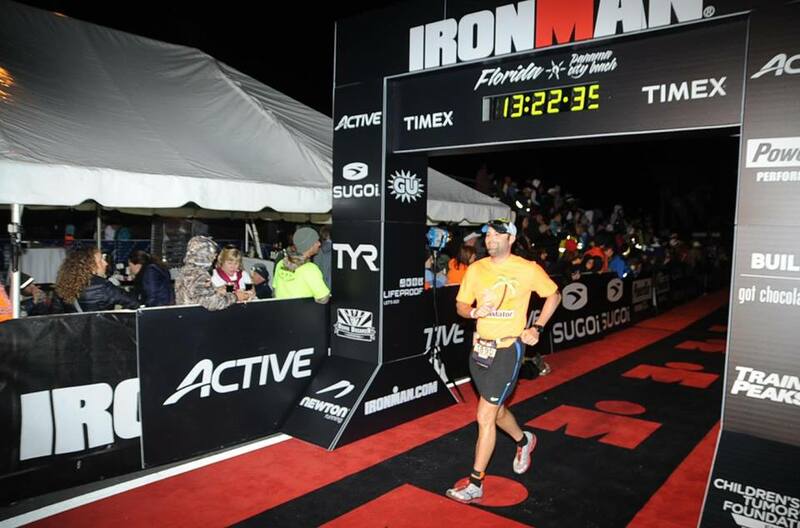 Be careful: watching this video could cause you to want to do an Ironman! There’s some great stories in here. Now that Ironman is over, I wanted to reflect for a minute on the chain of events that got me to the starting line in the first place because they were really quite remarkable. 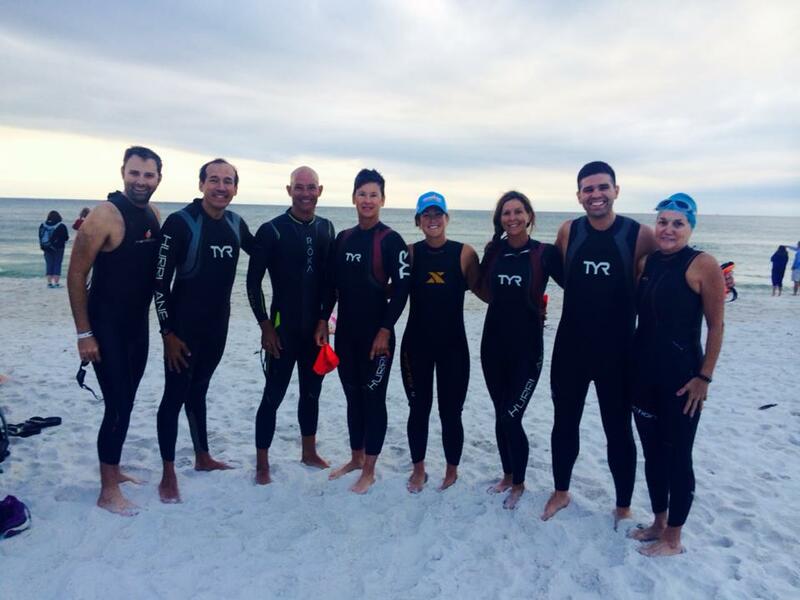 After I did my first triathlon in the spring of 2013 I decided I needed a trisuit. I went to Fit-2-Run in Tampa and one of the trainers there came over to talk to me. It turned out she trained with a bunch of other people and invited me to reach out to her and join them. I took her info and then didn’t contact her for a couple months. There will be a long version of this! First of all, I did it. There were some incredible challenges this weekend out of my control and in the end I embraced what I was given. The race is supposed to be a 2.4 mile swim, 112 mile bike ride and 26.2 mile run. The swim, due to conditions that prevented the navy dive team from getting into position, was cancelled. It was the first time in 16 years of this particular Ironman that that has happened. People walked away from this race. I have an acquaintance who did that. Packed up their bikes and left.